This is no ordinary super naked. 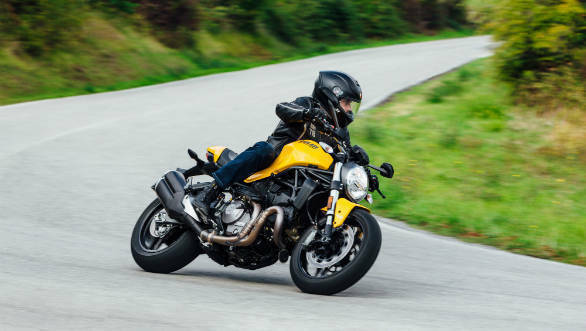 2018 marks 25 years since the launch first-ever Ducati Monster 900. Even more interestingly, Ducati India has decided to launch the Monster 821 live on twitter. You can read all about it here, and even participate in a Q&A with Ducati India MD Sergi Canovas. 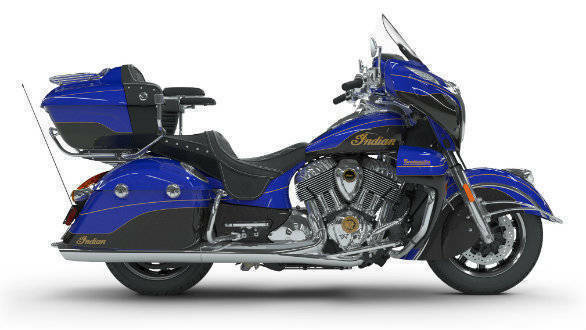 The Indian Roadmaster Elite is a special variant of the standard Roadmaster. The Elite will feature a new, dual-tone, black-blue paint job with gold pinstriping and 23k gold leaf badging, which the company says is hand-painted and takes close to 30 hours to finish. It is expected to sport a price tag that will make it among the most expensive motorcycles on sale in India. It could be priced around Rs 60 lakh. This is the second generation of the Mini Countryman to be launched in India. The SUV was initially unveiled at the 2018 Auto Expo. 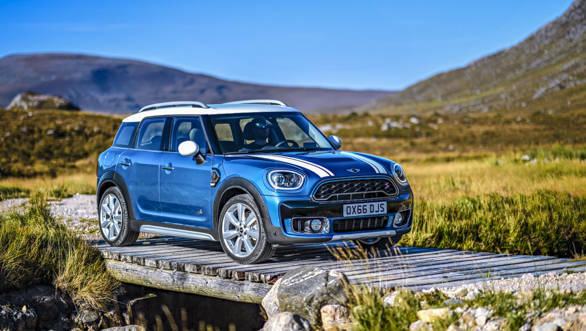 The Mini Countryman shares its underpinnings with the latest generation of the BMW X1, and hence the new build lends it a more traditional SUV stance. But most importantly, this Countryman will be produced at the BMW Chennai plant, which should lead to a better price tag than its CBU import predecessor. Expect two petrol variants and one diesel option. This super sedan is the most powerful E-Class ever made, being powered by AMG's 4-litre twin-turbo V8. The top-spec S variant, the only one to be sold in the country, puts out 612PS and 850Nm. The engine is mated to a 9-speed automatic and four-wheel drive is a standard fitment. 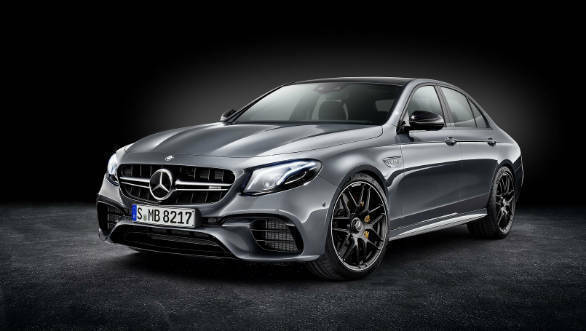 The E63 AMG gets from 0 to 100 kmph in 3.4s and goes on to a electronically-limited top speed of 250kmph. The car has adjustable drive modes and most notably comes with a Drift Mode. 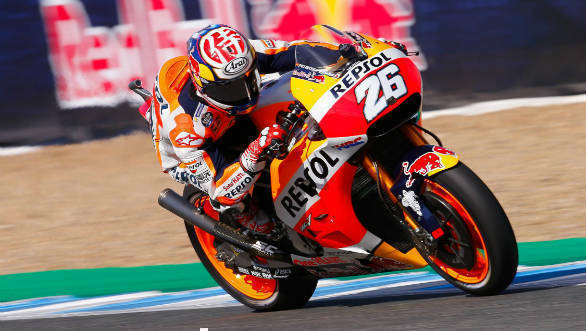 Despite fielding controversy, Marc Marquez has raced up the grid and the leaderboard to second position after the first three races of the 2018 MotoGP season. Andrea Dovizioso holds on to top position by a thin 1-point margin at 46 points while Maverick Vinales' second-place finish at Texas has landed him third place in the championship. Now comes Spain, the home track for 2017 MotoGP champion Marquez. With an all-Spaniard podium last year, will we see a leadership change or will fortunes turn to favour a surprise winner? Yes, if your Espanol (Spanish) is as good as ours and you love the Paella and Sangria as much as we do! But you'll have to hurry since the Circuito de Jerez attracts one of the largest crowds of the MotoGP season, and the race is this weekend. Get details here. 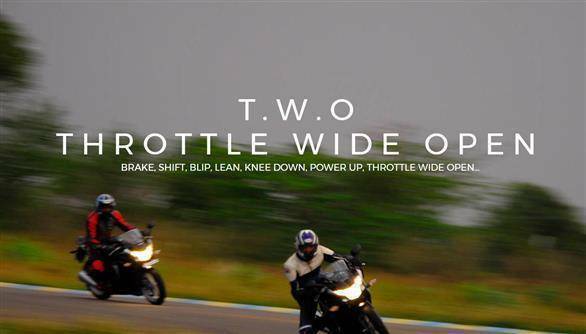 Throttle Wide Open (TWO) is India's first track riding school, where you will learn the art of riding your motorcycle to the limit in a safe, quick, and smart way from motorcycling gurus including Anand Dharmaraj and our editor Shubhabrata Marmar. This Level 1 course teaches you all the basics of riding on a racetrack. Of course, but you will have to hurry. Registrations are open on the IndiMotard website for only 30 spots in all for the Level 1 Session. The Open Session costs Rs 10,750, while the Level 1 training course will cost Rs 16,000. Bring a motorcycle and an open mind.